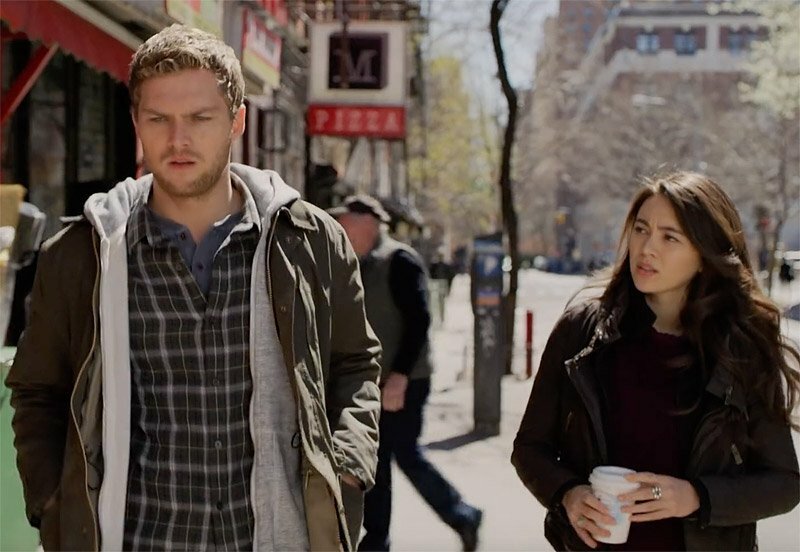 It has been revealed that Iron Fist Season 2 will be a little bit shorter than the other Marvel series on Netflix, with a count of 10 episodes to its name. When a fan replied asking if this meant that Season 2 was only comprised of 10 episodes, the official account gave a tongue in cheek reply, all but confirming the fact. Hopefully this means that Iron Fist Season 2 will have a much better pacing to it than its previous season, and indeed most of its contemporaries. It’s yet another reason to look forward to its debut. It does make you wonder what this means for the other shows. Clearly Marvel and Netflix feel that Iron Fist is the best show to experiment with a shortened run of episodes; the series’ stock is so low that if it doesn’t work, then they endure minimal losses. If people praise the shorter runtime and improved pace, this is a change they could make to all their Netflix shows. A common criticism of Luke Cage Season 2 and Jessica Jones Season 2 was that they had too many episodes for the story they wanted to tell, and as a result they struggled to keep momentum going throughout the season. If Iron Fist Season 2 is a success, then it sets a precedent that these shows are no longer bound to that episode count. We can benefit from a third season of Luke Cage and Jessica Jones that is a bit shorter and is more thrilling because of it. We can only hope that Marvel’s TV division have learned their lesson here. For more updates on Iron Fist Season 2, stay tuned to MNN.